Look at your wrist. If your veins are blue, you are cool-toned, if they are green you are warm-toned. 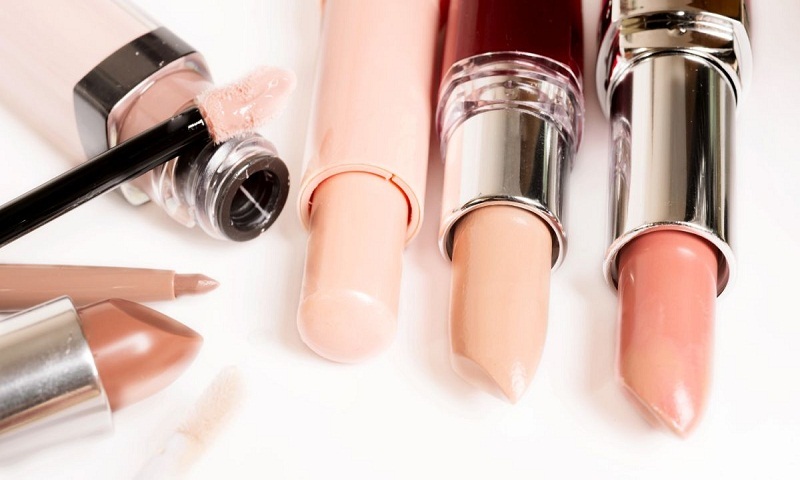 Here, few shades to turn to that will suit your complexion. If you are fair complexioned, choose a light-mauve hued undertone to complement you and look fresh and bright against your colour tone. This shade offers a sheerer look.